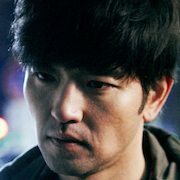 Soo-Young (Bae Soo-Bin) is a Korean man in his early 30's. His life has been on a downward path. Mai Ratima (Park Ji-Soo) is a Thai woman in her early 20's. Dreaming of Korea, she enters into an arranged marriage with a Korean man. Meanwhile, Young-Jin (So Yu-Jin), a woman who works at a host bar, becomes involved in their relationship. Filming began January 26, 2012 and finished April 2, 2012. Early Korean title for the film was "Sonyeon, Sanseberia Ggeumeul Gguda" (literally "Boy, Dreams of Sansevieria"). 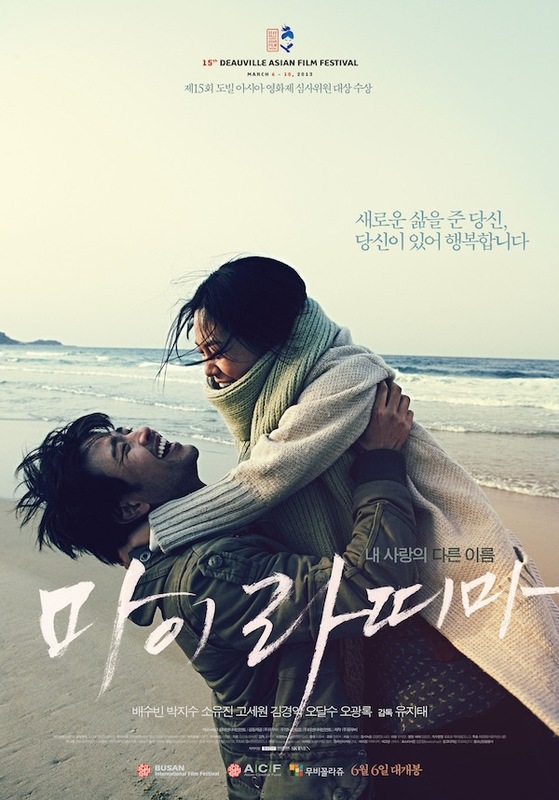 slt Feb 06 2015 9:07 pm Extremely good movie and extremely good acting, Bae Soo-Bin is great but the actress Park Ji-Soo is greatest, her acting is unique. lucky Sep 02 2014 11:35 pm not filipino woman but a Thai woman..@jessicamae for your information..
lucky Sep 02 2014 11:31 pm not filipino woman but a Thai woman..@jessicamae for you infrmation..
jessicamae Jan 09 2012 5:05 am Waaa...I'm very excited to know who will be that FILIPINO WOMAN ?? I wish this movie a great success ! !